Every hero needs a villain, and every villain needs a deadly fighter to attack the hero, the following selection are mine. 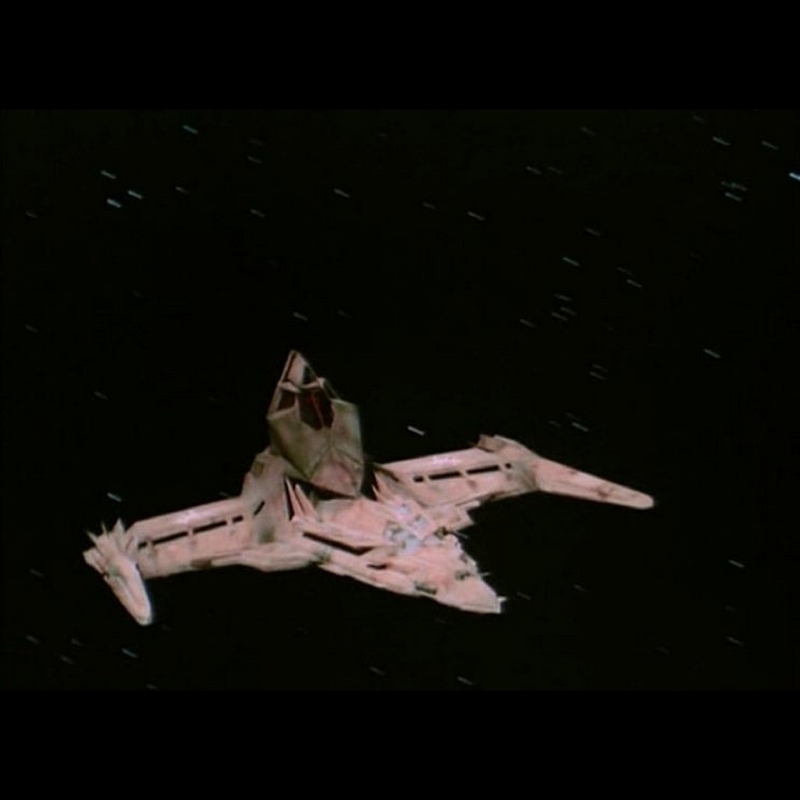 The Cylon Raider carries a crew of three Centurions, a commander and 2 co-pilots and normally carried into battle by a Basestar, each Basestar carries 300 of these attack ships and while they don’t have light-speed abilities, are quite a danger to any Colonial Viper, famous for their pin-wheel attack. 1st place in my list due to design. 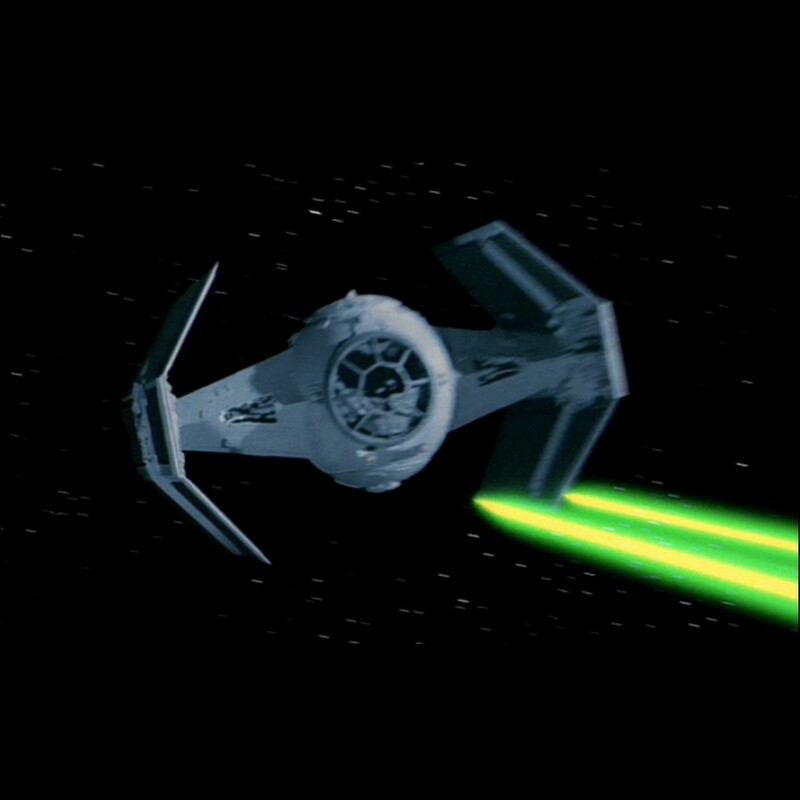 The Advanced Tie Fighter or Darth Vader’s Fighter only appeared once in Star Wars films and I for one wish it had seen more screen time, this could be the only canon Tie fighter that has some hyperspace abilities. 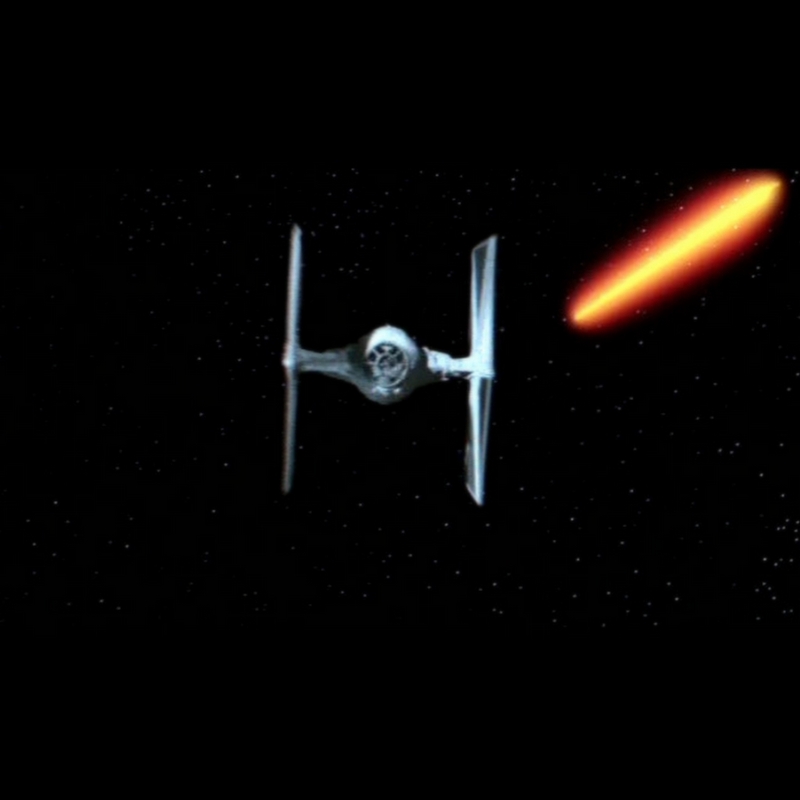 it is also said to be faster then the standard tie fighter design. 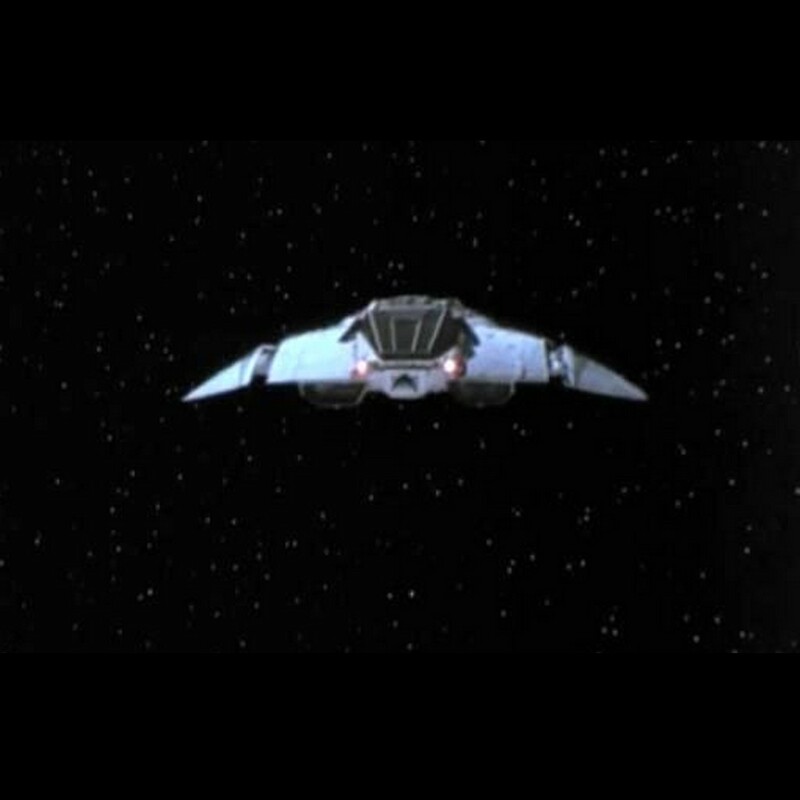 Interceptor Tie Fighter, like all but Vader’s Advanced Tie Fighter, these ships have no hyperspace abilities and require the use of a carrier ship or base, and like other Tie Fighters have no shields. they rely on speed and lots of it. 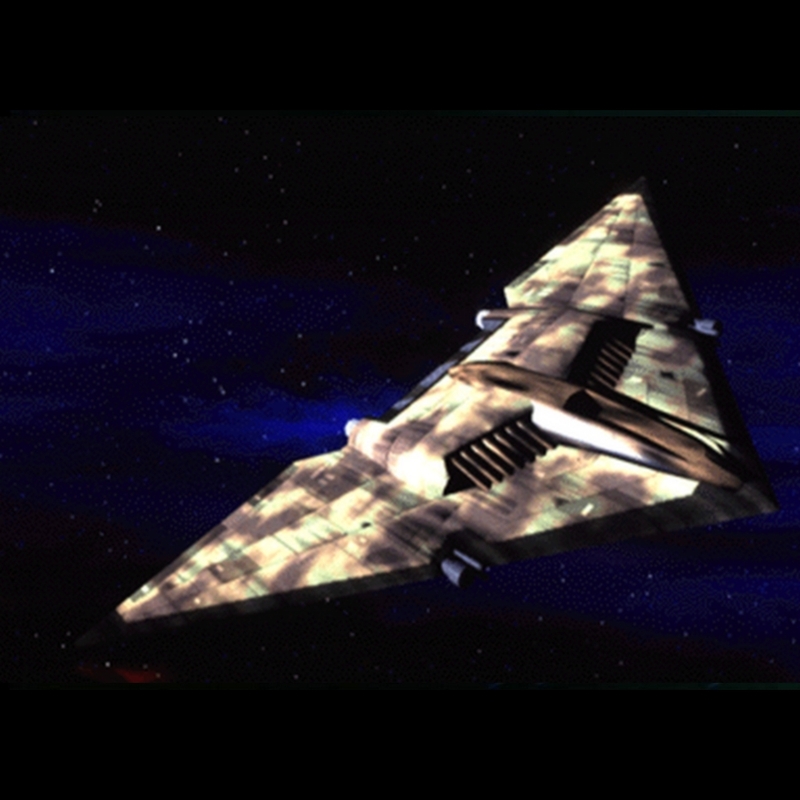 RZ-1 A-wing interceptor was developed by the Rebel Alliance to counter this design, which is in fact faster. 3rd place in my list. Scorpion Fighter as seen in Buck Rogers in the 25 century, This model was mostly the work of Illianna Lowry and designed by David Jones. 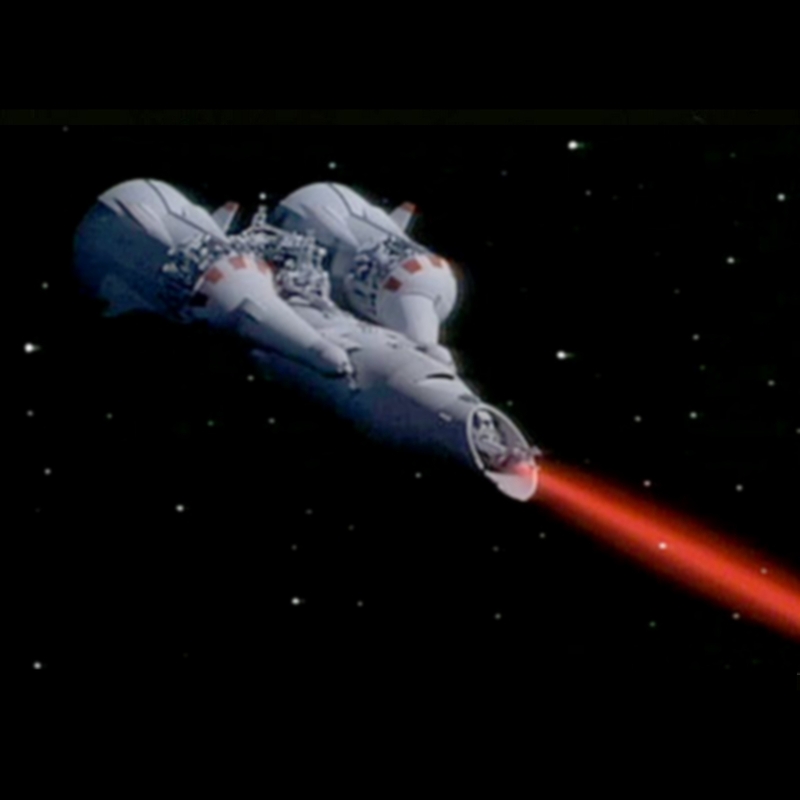 I like this design and like all other vessels in Buck Rogers, it makes use of Star-Gates located in space to make long distance trips. 4th position in my list. 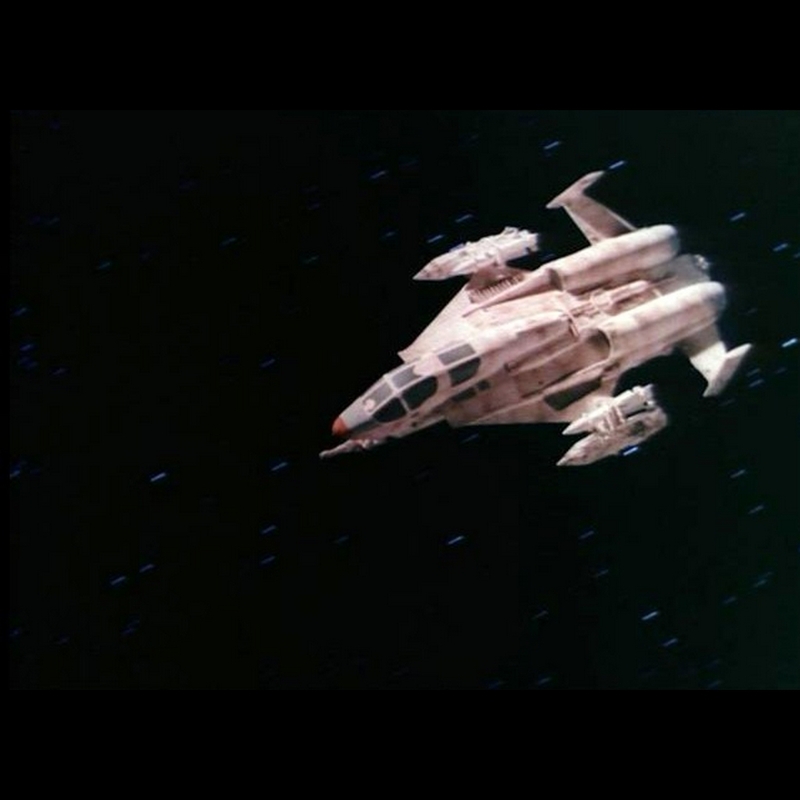 The Hatchet fighter, also used as pirate fighters, Draconia Fighter, everyone used this fighter in Buck Rogers in the 25th century, its is strange to see the pilot sit over the main engine section, but it is good to have more Buck Roger’s designs making it to my list. 6th place on my list. 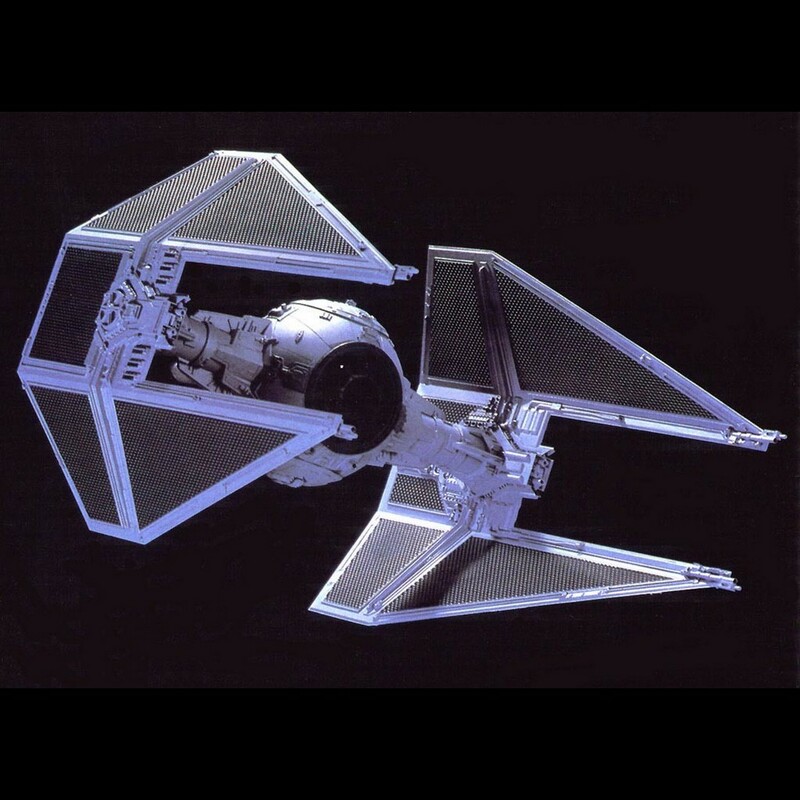 The Tie Fighter and where it started, its a basic design really with no frills save for the side panels, distinctive sound when in motion (I know, no sound in space) single pilot, no shield, no real armour, no hyper-drive, no hope, for just been so deadly and great in Star Wars. 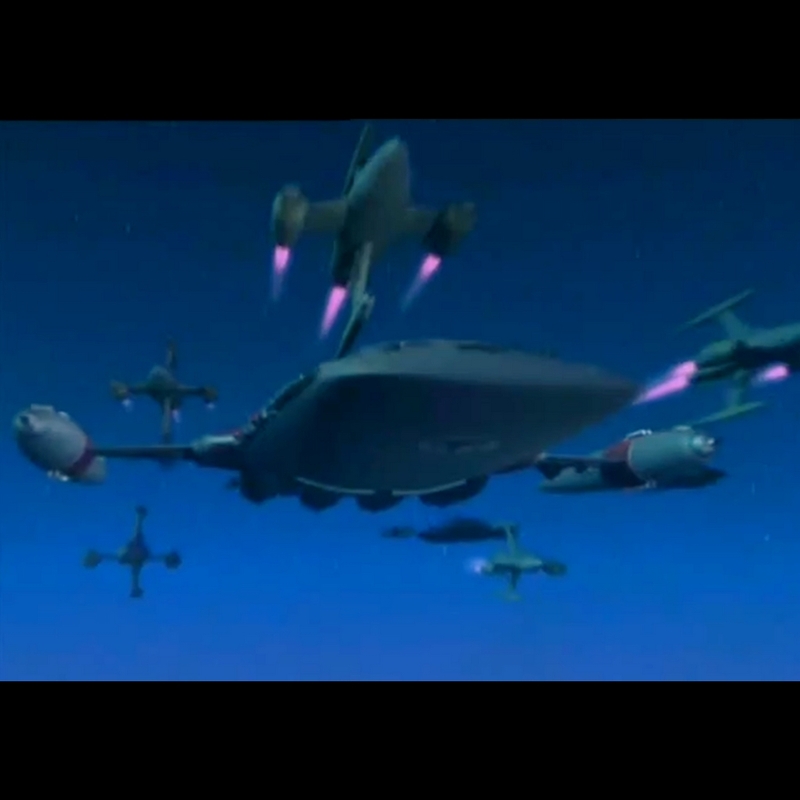 The Treen Fighters, this is from a animated show I like made in CGI by Foundation Imaging called “Dan Dare Pilot of the Future” , I liked the designs in the show which are all based on the Frank Thompson British comic of the same name from 1950. 9th position on my list. 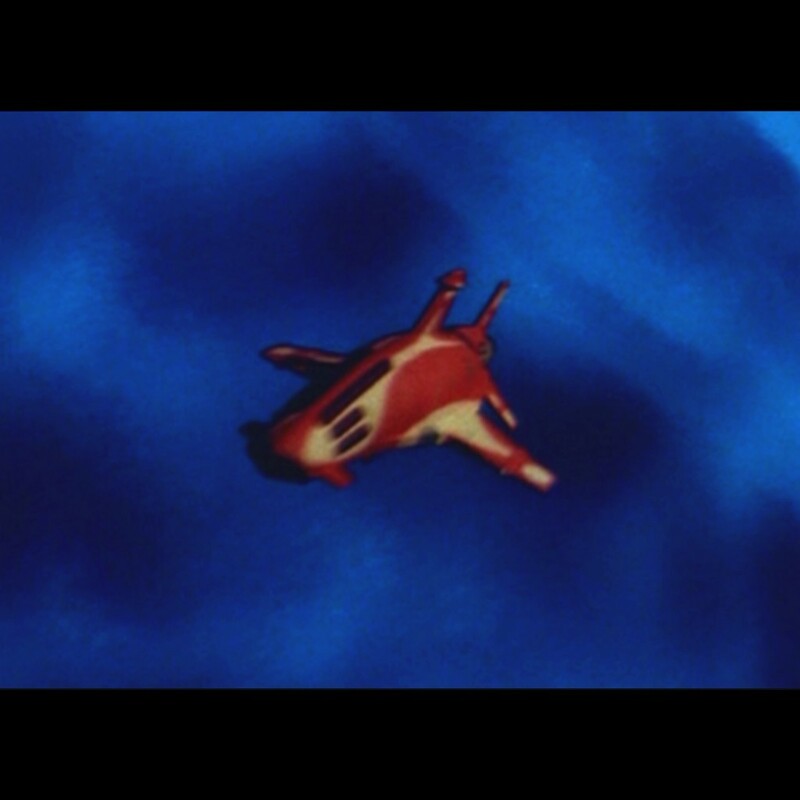 Another Buck Rogers enemy fighter from the episode, Flight of the War Witch, Part 1 & 2 , this design just appealed to me when I saw it for the first time on TV in the 1980’s and to this day, I have never built it in Lightwave3d, but one day perhaps. 10th position in my list.